Australian fashion photographer, Nick Leary known for his dreamy editorials and ad campaigns for Calvin Klein and Giorgio Armarni, is showcasing his work at MCM House in the Surry Hills, Australia. The work on display portrays the power and beauty of nature and is Leary's first foray into the world of fine art. 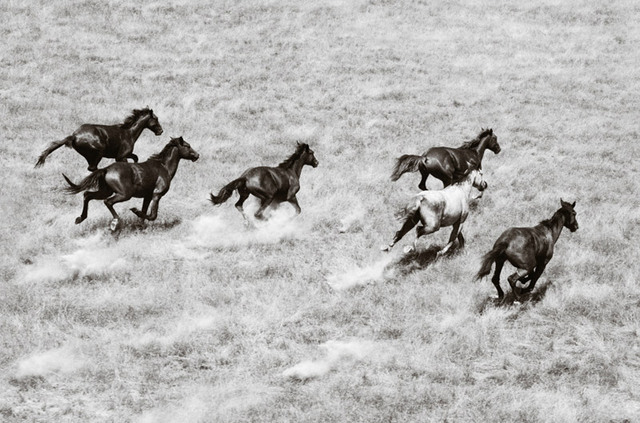 The images that caught our eye the most came from Leary's 'Wild Brumbies' series. 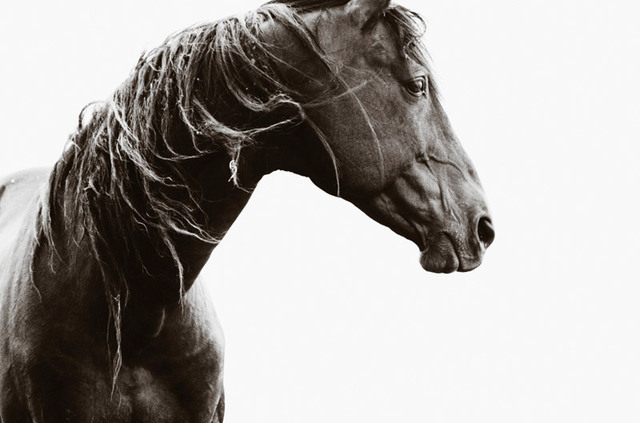 These images, shot in black and white, show every fine detail of the horses strong, muscular body. Instead of appearing imposing, the horses appear majestic and wise, running freely across the vast Australian outback. Looking at these photos can stir up a burning wanderlust and urge to travel the world and for those of us lucky enough to be based near the Surry Hills the photos form part of the Nick Leary collection on show at MCM House until 7th July. For the rest of us, we have to make do with looking at them through our screens. The Nick Leary Collections exhibition is running at MCM House, 276 Devonshire St, Surry Hills until Sunday, 7 July.